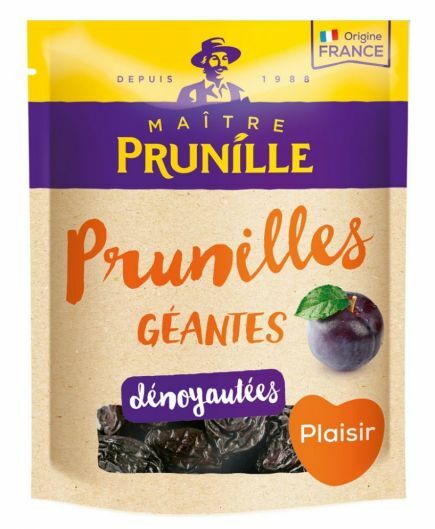 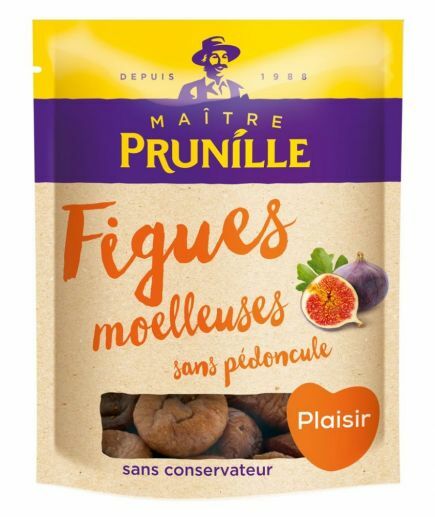 France Prune - Maître Prunille has become number one in the European Agen prune and dried fruits industry, thanks to the expertise of its producers and 40 years of application and responding to market demands. 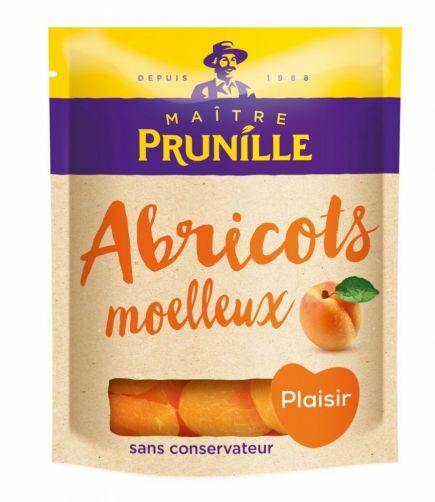 Maître Prunille, for example, were the originators of "soft dried fruits", a process whereby soft-fleshed dried fruits are rehydrated. 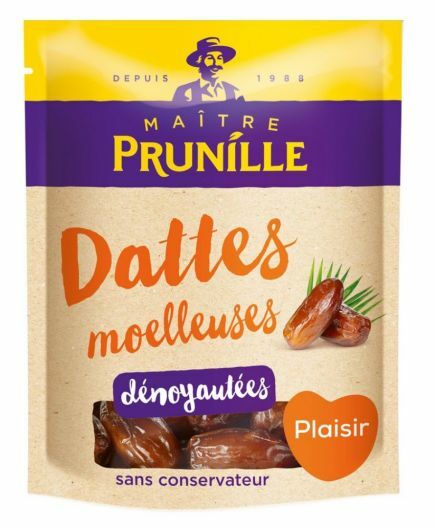 Emphasis has always been placed on quality, all the way along the supply chain from producer to consumer.